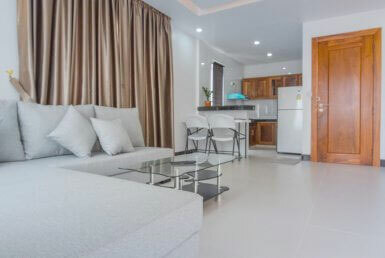 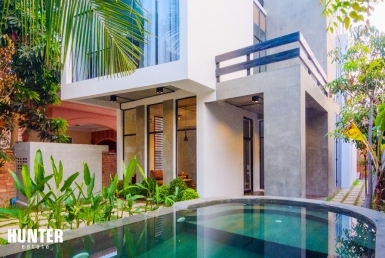 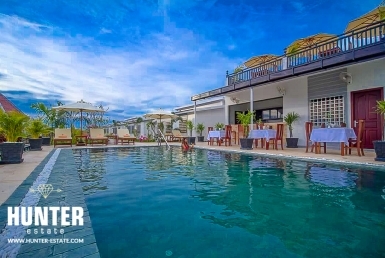 Tastefully and modern 5 bedrooms Villa for Sale in Siem Reap! 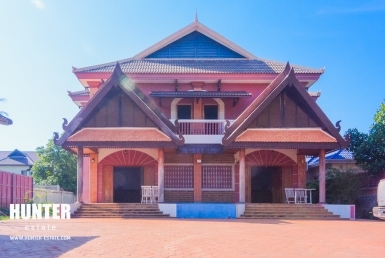 29 rooms Boutique’s business for sale in Siem Reap! 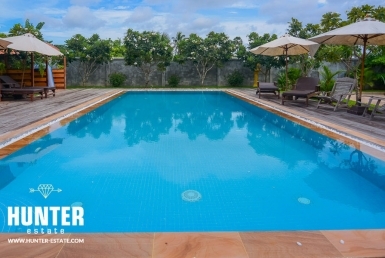 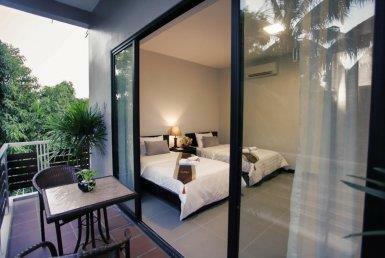 Stunning 3 bedrooms villa in Siem Reap with pool! 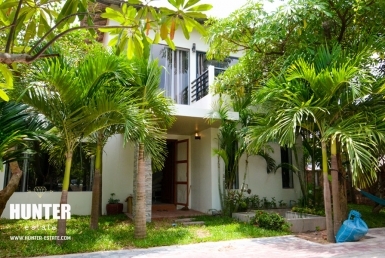 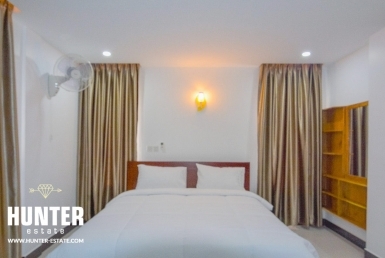 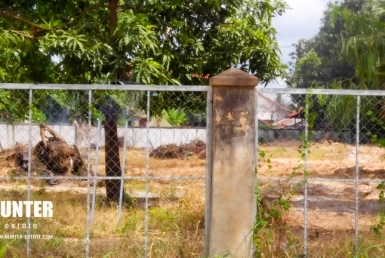 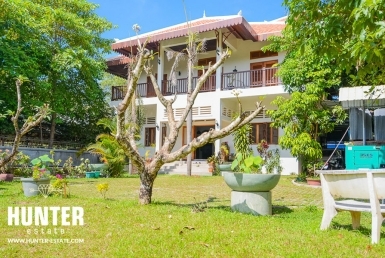 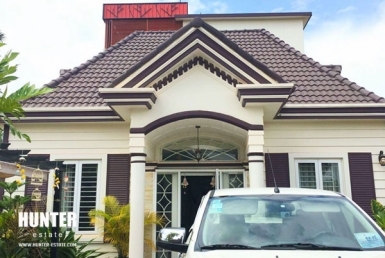 Charming 5 bedrooms house in Siem Reap for rent! 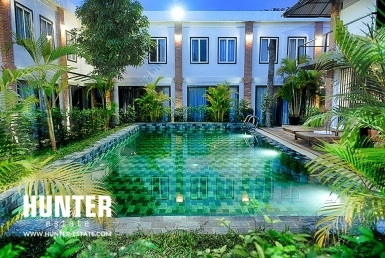 Charming 2 bedrooms for rental with swimming pool!